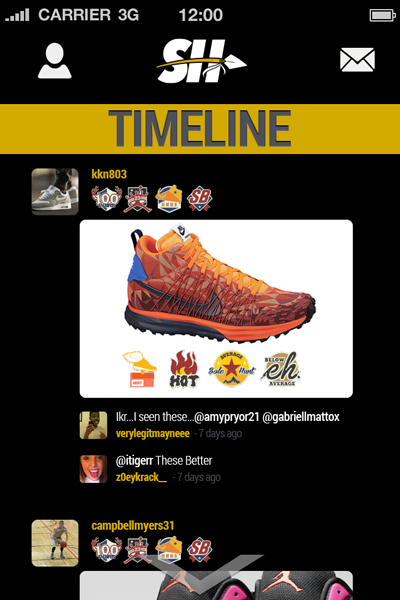 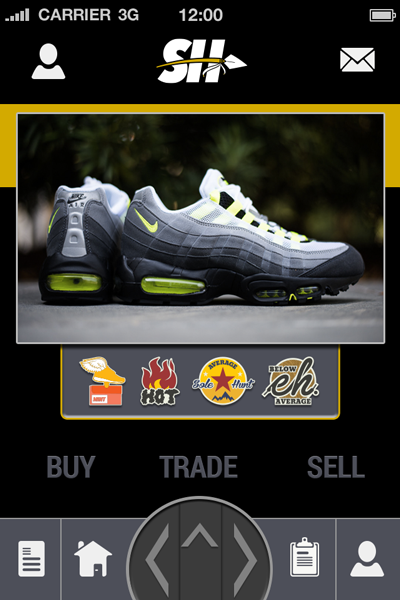 Brief // Sole Hunt LLC requested a slick user interface be designed for their community-driven mobile app. 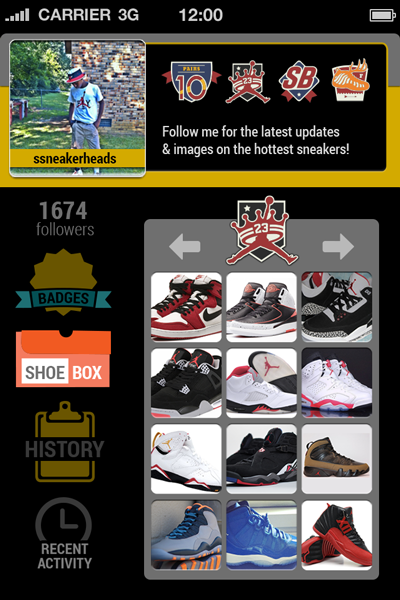 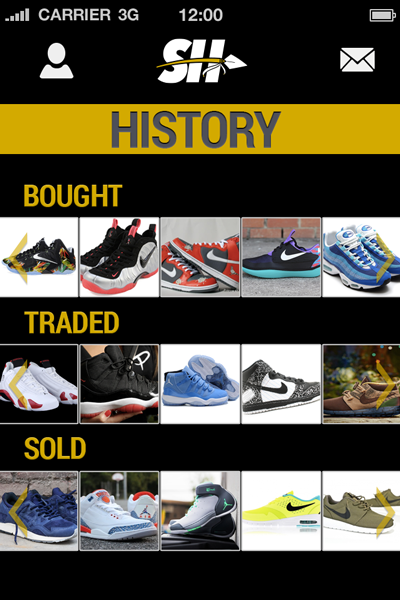 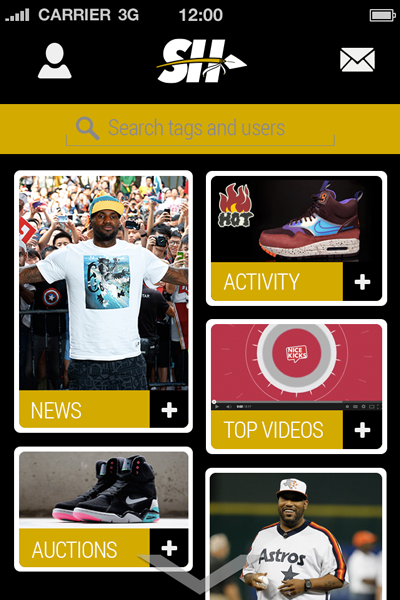 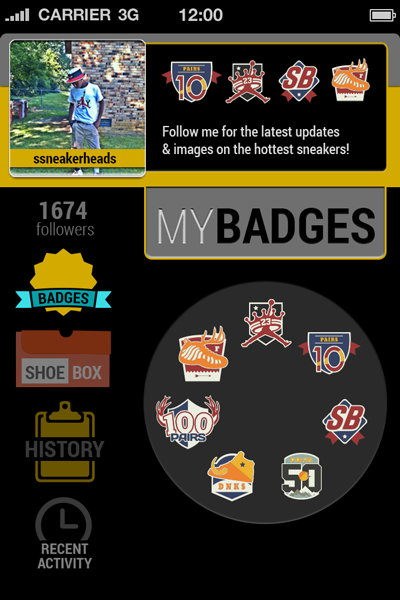 The app is focused on creating a digital social marketplace for sneakerheads to connect and buy, sell and trade their sneakers. 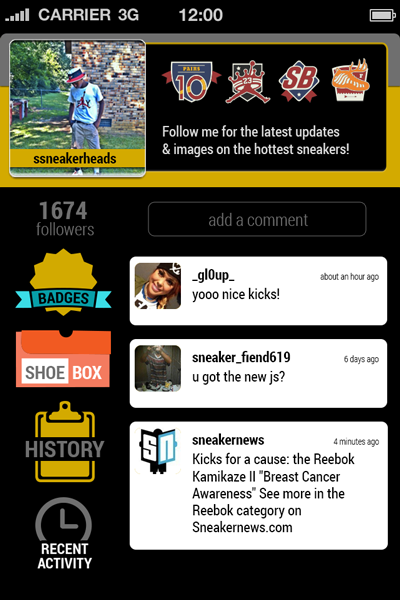 The project came with predetermined specs.